Discover our cuisine, our staff and what people say about us. Photographical tour to discover our restaurant. Do you like Italian soccer? Support and follow the Italian teams with us. Our customers always hold a place of honor. Find out what happens at Ribalta. 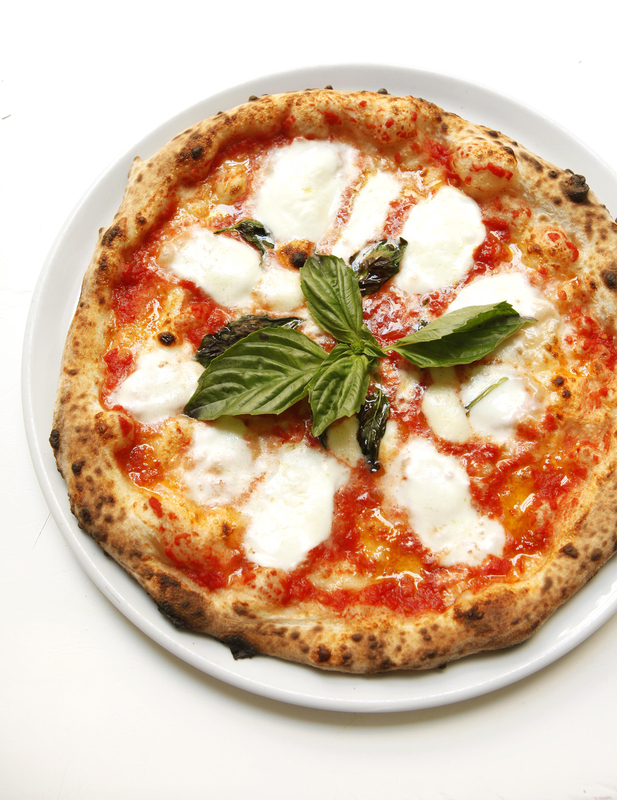 You can savor our pizza and the other Neapolitan specialties whenever you want. We are just one call away.